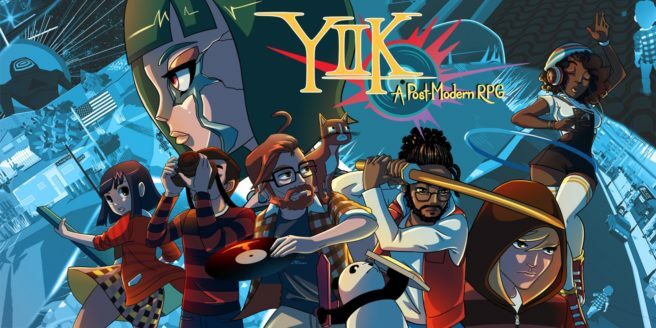 Ackk Studios has shared a couple of details on a patch planned for YIIK: A Postmodern RPG. What we know thus far is that the team is looking to improve performance. Overall frame rate has been improved in dungeons, and battle load times have been sped up (currently at 5.2 seconds). This may also be further improved before it’s submitted to Nintendo. If further information on YIIK’s patch is shared, we’ll let you know.